The long run is a very long time. 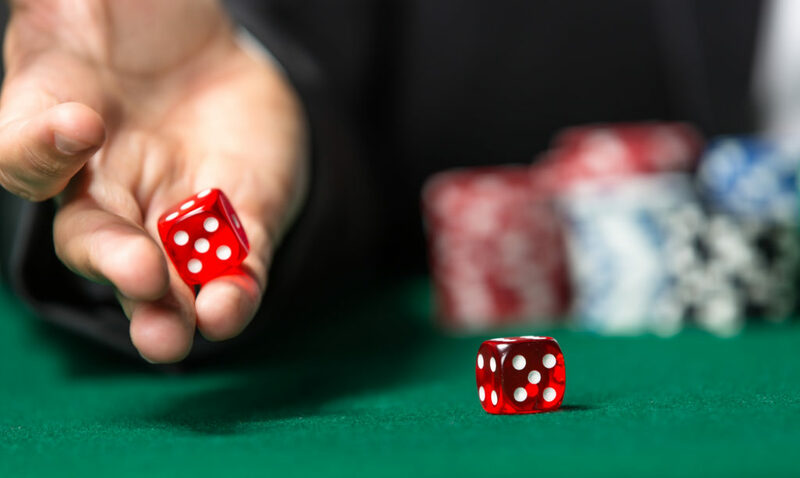 Usually, it can be stated as the amount of time, or number of decisions, necessary for the probabilities to be within a given range of results. 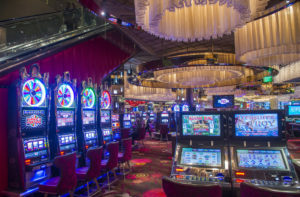 A coin flip will be, in the long run, faster than a roulette wheel because a coin flip has only two possible decisions and a roulette wheel has 37 or 38, depending on the type of wheel. As I stated, in the long run, the math of a game will win out over any aberrations that take place tonight. 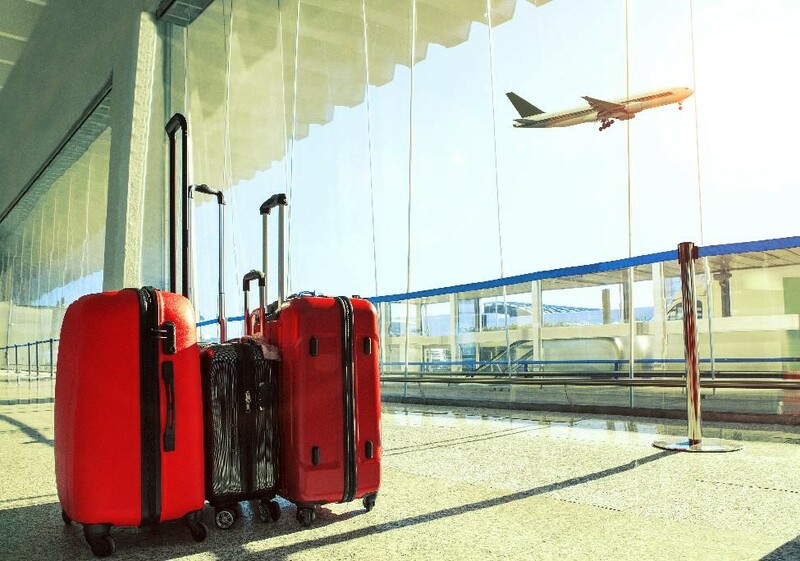 of Transportation Statistics, 24.3 percent of flights in the United States arrive late; 21.3 percent register a late departure. I believe that knowledge is a valuable asset if you want to excel at most things. That includes all sports, bridge, chess, science, math and a long list of myriad topics, including gambling. The gaming industry, however, is unlike most others in that certain topics are off limits and will never see the light of day. For example, the highest level of device technologists is called a bench tech (most manufacturers have around ten levels) and you will never ever see one on any casino floor or even on site. I spoke to a bench tech once due to unusual circumstances and he told me that they take their secrets to the grave. So, when a level one or two technician tells you which machine to play or how they work you should take it with a grain of salt. But there are many branches of gambling facts that are not just accurate but potentially profitable. The tough part is shining a light on legitimate facts so you can differentiate between the sunshine and the fairy tales. Recently I was yakking with a friend about a lost $100K jackpot at a Florida casino when I realized it could have happened to any of us. That’s when it dawned on me that either the casino or the court often makes seemingly illogical and unfair decisions regarding who gets the jackpot cash. While researching this topic, I discovered a few interesting cases of interest I look forward to highlighting in this two part series for Gaming and Destinations. 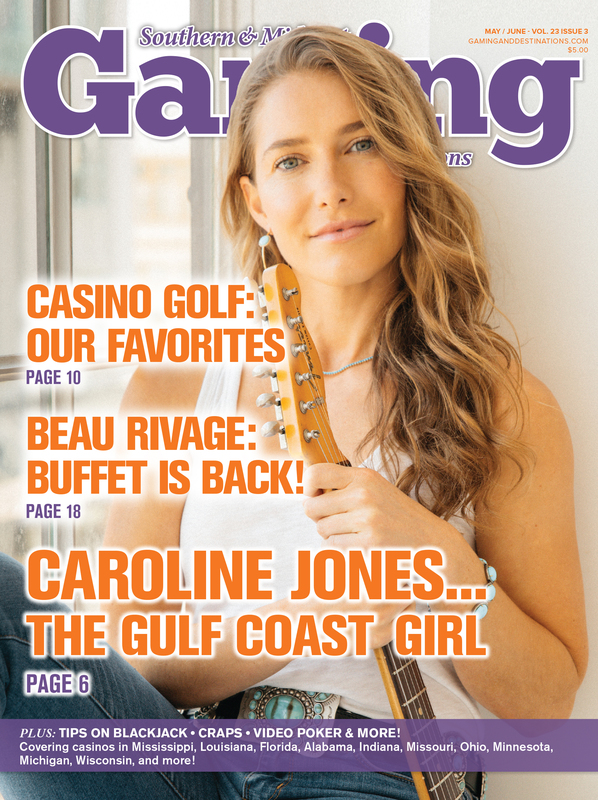 Casino Q&A with John G. : Get the Answers that Help You Win! 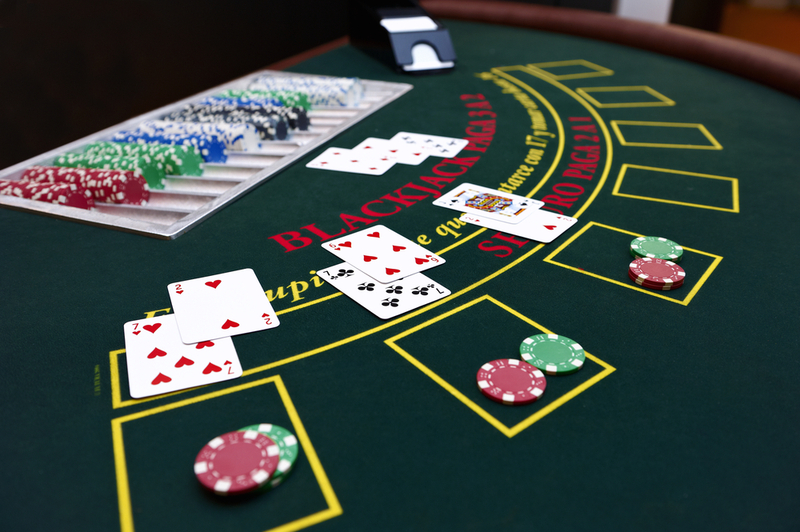 As a game that allows players to exercise their skill along with having a strong element of chance, blackjack has more subtleties than most casino games. It also leaves plenty of room for question and comment. Let’s try to answer a few questions and relay a few comments submitted by readers. Casino Knowledge: Q & A with John G.
Q. 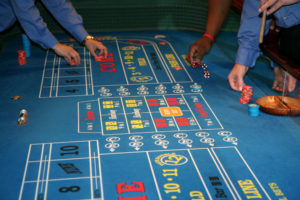 In casino statistics online from various gambling states, I see casino hold percentages and win percentages in blackjack listed at 16, 17 and 18 percent. How can that be? I know there are some bad players, but no one should be giving the house 16 percent. A. Those hold percentages are not the same thing as the house edge. When gaming board statistics list a hold percentage of 16 percent, it doesn’t mean blackjack players have lost 16 percent of wagers. It means they’ve lost 16 percent of buy-ins. When it comes to gamblers, you will notice a lot of different eclectic personalities and behaviors. You will see everything from superstitious rituals to over zealous excitement with visions of guaranteed jackpots. 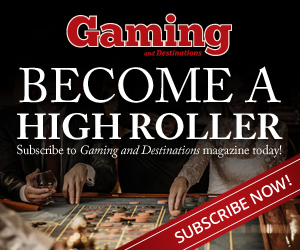 Whatever category you find yourself in, or your favorite gambling buddies, we feel that most fall in to one of three categories. Check them out and see which you align with the most. Known to many as either; bac-ca-rat or bah-ca-rah, the pronunciation has little effect on mastering this card game. This no-strategy, luck-only game is most commonly housed in casino’s “high-limit” areas, due to its minimum betting of usually $20 a hand. To entice more modest wagering clientele, casinos down scaled the baccarat game and created the mini-baccarat. This altered game has a cheaper minimum betting ($5 per hand) and maintains the same game that everyone loves; only cheaper. It’s a simple game to learn and carries a low house edge…Read more. 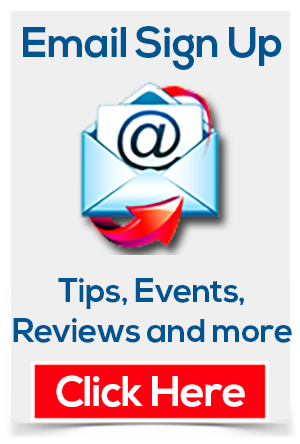 Casino Confidential: Things you should never do! 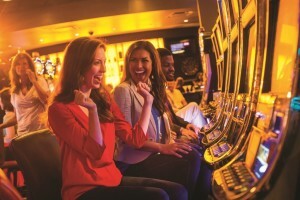 Casino games are full of judgment calls with what plays you should make. Should a blackjack player hit hard 16? Yes, if the dealer’s face up card is 7 or higher, but not if it’s 6 or lower. 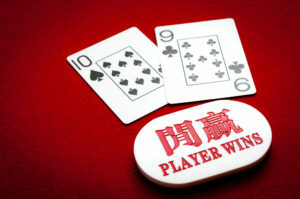 Should a Three Card Poker player match the ante with a play bet? Yes, if the hand is Queen-6-4 or better, but not with lesser cards. But there are absolutes, too. And many of those absolutes are absolutely not’s. Here are a few things you should NEVER do in a casino…. 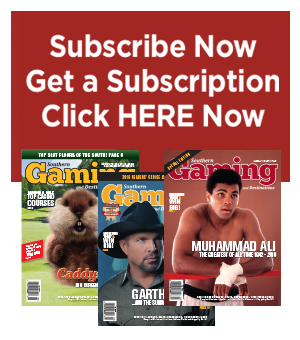 Check out our digital editions for FREE!